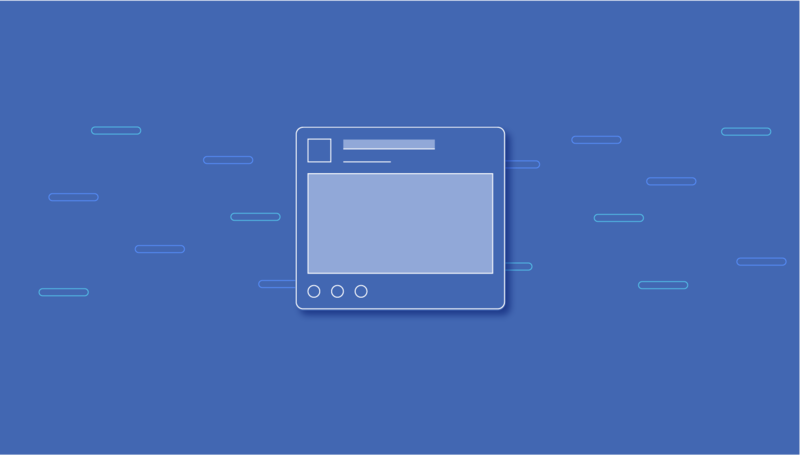 Over the years, Facebook has purchased many successful businesses but has for a large part kept these services separate, at least as far as the public can observe. 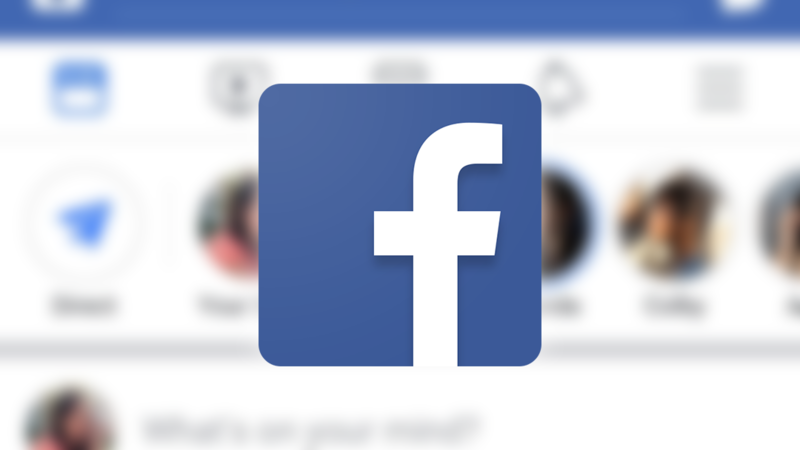 But now we're slowly starting to see that change, as Facebook Page admins become able to respond to Instagram Direct Messages right from their inbox. They say you should always start with a joke, and boy did Twitter have a real knee-slapper at the beginning of its latest blog post: "The Twitter Rules apply to everyone who uses Twitter." Haha. With the joke out of the way, Twitter explains that it has developed a new comprehensive policy on dehumanizing speech. It's also asking for feedback from all of us on the new policy. Posting social media updates is so yesterday. Stories are all the rage now with big players like Snapchat and Instagram racking up many millions of Stories each day. 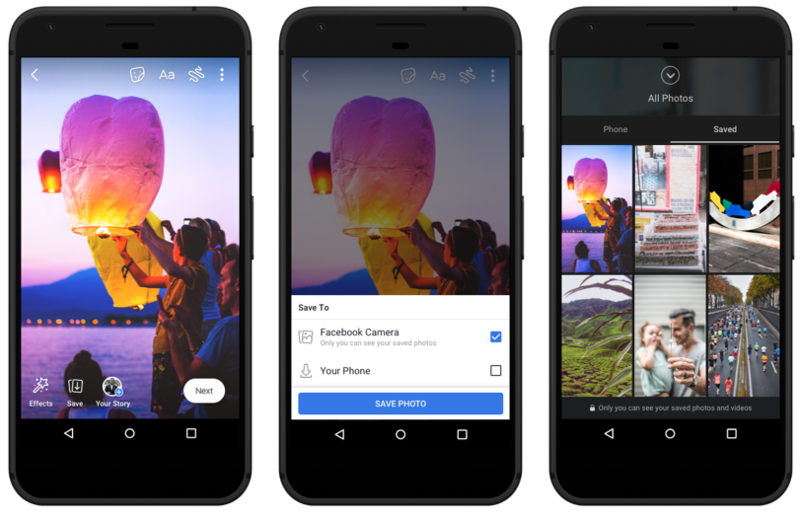 Now, Facebook's version of stories has hit a big user milestone—150 million daily users. Being Facebook, that means it's time to start pushing ads. Phones are big these days, and that can make UI elements at the top of your screen hard to reach. Thus, apps are increasingly going for the bottom navigation tabs. Even some Google apps are all over the bottom tabs. 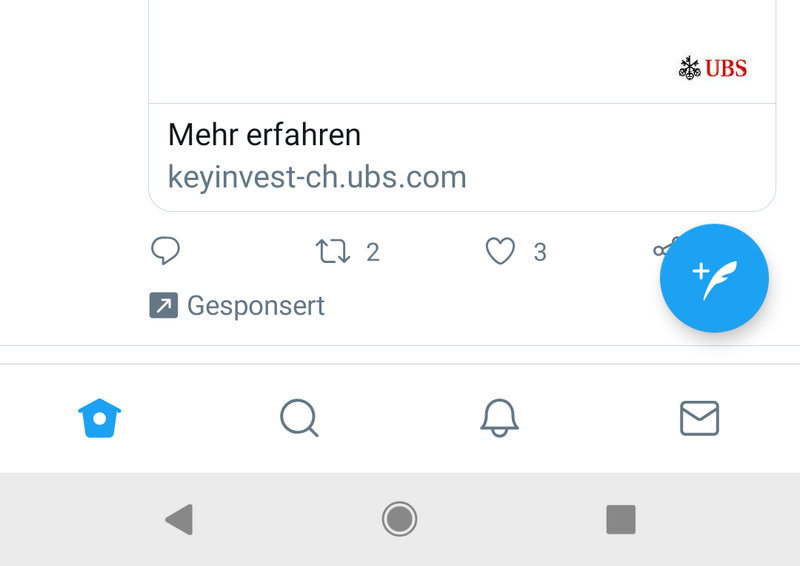 Now, Twitter appears to be testing a bottom nav UI. We've seen several reports, but it seems there's no way to trigger the UI yourself. 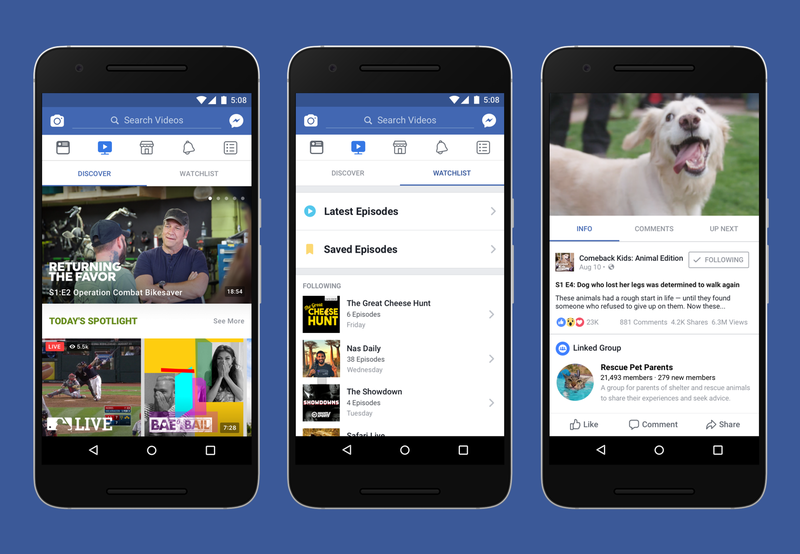 Facebook is rolling out new features today to what are arguably its most important products: the News Feed and Messenger. 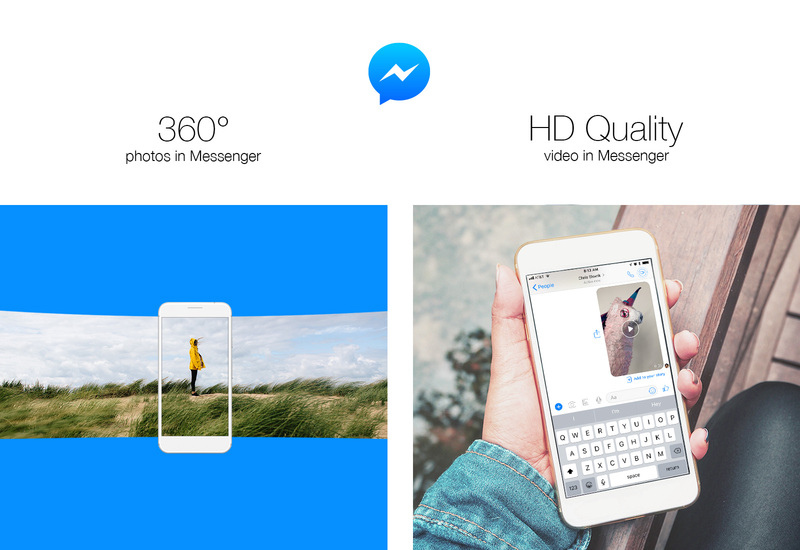 On the Messenger side, you'll get panoramic photos and HD video support. Meanwhile, the News Feed will get additional tools to help you assess the credibility of a publication that appears in your Feed. Instagram made the switch to a non-chronological feed a while back, and many users are still unhappy with it. 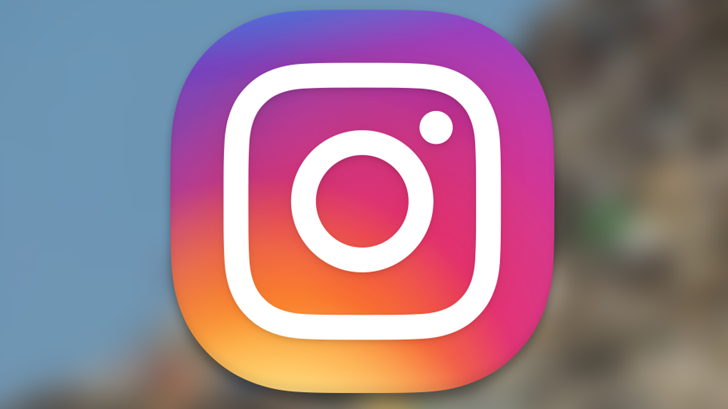 Today, Instagram says it's rolling out some changes to make the feed less terrible. Well, Instagram didn't call the feed "terrible," but that seems to be the consensus outside the company. 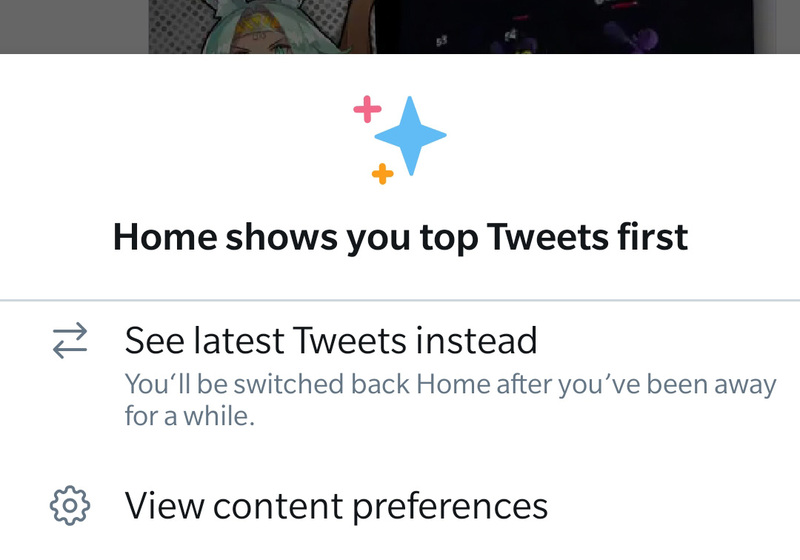 Soon, you'll see newer posts near the top and have more control over refreshing.